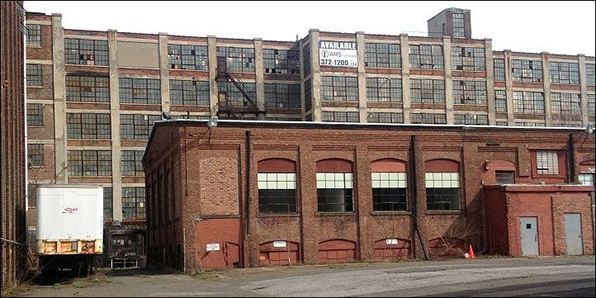 The Cherry Street Lofts project is breathing new life into Bridgeport's West End neighborhood with the renovation and rehabilitation of historic mill and factory buildings. The revitalization effort will add hundreds of residential housing units, a school, community center and more. The Cherry Street Lofts project leverages significant private sector capital, provides high wage employment for the building trades, and ultimately will respond to a proven demand for low & mixed-income housing in Bridgeport and eastern Fairfield County. It also means tax base growth, more folks shopping in our stores and dinning in our restaurants and removes a major blight of our city along I-95. I am proud to have advocated for this funding and am grateful to Gov. Malloy and the Bond Commission for their investment in Bridgeport.